Two empty tape-recorders, one connected to the other, no sound if not the distortion produced by the tape-recorders themselves in play/rec. On this recording of Nothing the modulations of vintage analogic effects: emptied frequencies, prenatal sounds without any sonic grain, audio for a flat electroencephalogram. 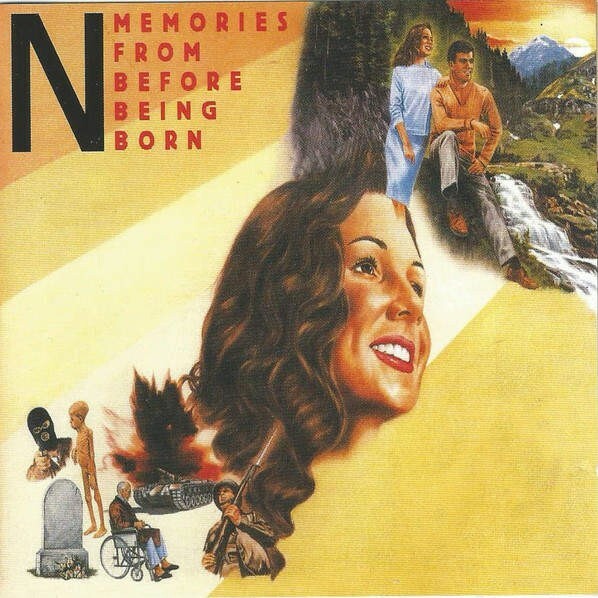 The selection of the technical set-up through which sounds are produced is part of the N. (Nihilism, No, Not, Never...) aesthetics: THE PROCESS IS THE POETICS in "Memories from before being born", a possible conceptual-noize manifesto.